The World Is MIND a fost lansat în data de 9 mai 2017, prin R.A.M.P. Entertainment Agency. The World Is MIND by KRS-One KRS One the lyrical legend drops his new 2017 album 'The World Is Mind'. KRS One brings that Boom Bap back, with tracks like; 'Raw BEAT' and the graffiti tribute 'Out for Fame'. 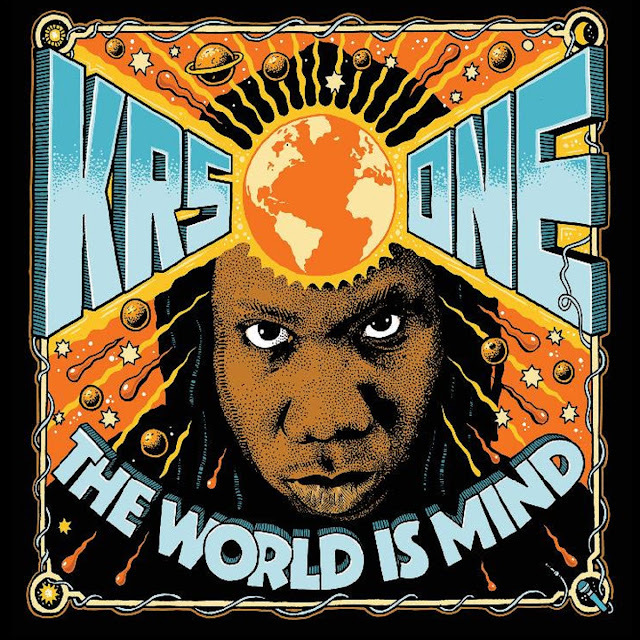 In addition KRS One celebrates the South African clique langue on 'Keep It Clicking' and shares ancient wisdom on the title track 'The World Is Mind'. This is another banger from the Hip Hop legend. 9. "You Ain't Got Time"
12. "Put Ya Ones Up"
14. "Hip Hop Speaks From Heaven"
15. "The World Is MIND"